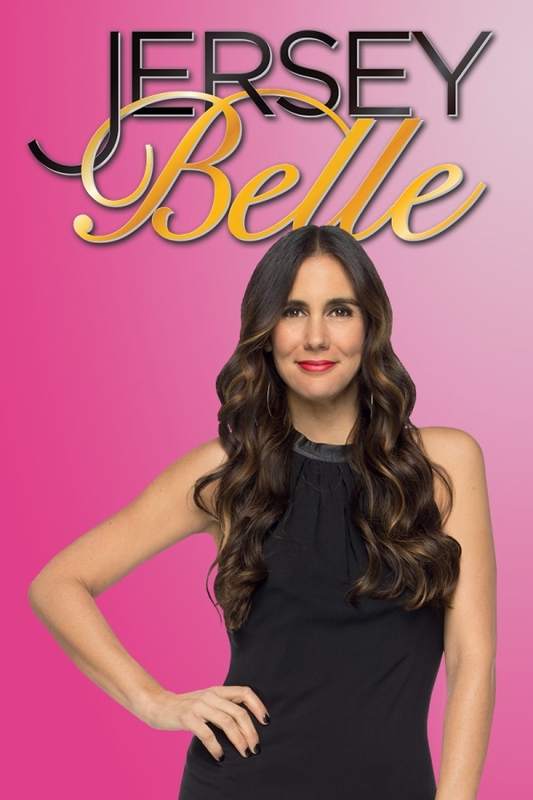 Jersey Belle is an American reality show that follows outspoken New Jersey native and entertainment publicist Jaime Primak Sullivan as she navigates life in the upscale Southern suburb of Mountain Brook, Alabama. The “Jersey” in black is probably set in Alright Sans Light, a contemporary sans serif from Jackson Cavanaugh. As for the “Belle” in script lettering, it is probably Snell Roundhand Bold Script.